For many, email marketing is seen as old fashioned. Now that social media and SEO are more prominent, people forget how effective email can be. In fact, in 2013 email marketing delivered an average ROI of 4,300% proving it to be the most cost effective method. Email marketing can be one of the most difficult of marketing efforts to get right,especially if you aren't really sure how to measure it's success. 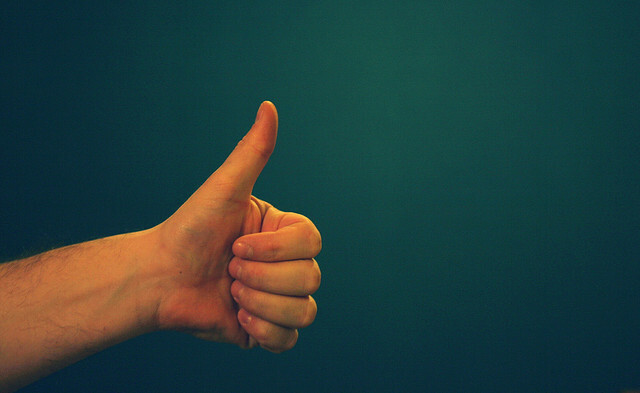 Let's face it, your campaigns are only measured in the results they deliver. But what results are you looking for? In order to measure the effectiveness of your email efforts, you need to make sure you're keeping an eye on the following metrics. Your bounce rate is the percentage of emails that couldn't be delivered to the recipient. They come in two varieties, soft bounce and hard bounce. A soft bounce is the result of your email couldn't be delivered at that time due to a full inbox or problems with the recipients server connection. 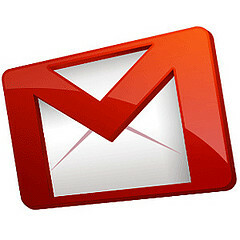 Usually, soft bounces are able to be held on the server until the inbox is ready to receive the email. A hard bounce means that there is a problem with the information you have provided, the email is incorrect or offline and will not be delivered to the inbox. Why should I measure it? This is one of the best ways to discover problems with your email lists. If you're receiving hard bounces, their contact details need to be removed from your database right away. If an IP address is seen to have too many hard bounces, it may make your organisation look like a spammer in the eyes of an Internet Service Provider (ISP). The click through rate (CTR) of your email is the amount of people who clicked one of your calls-to-action within your email. 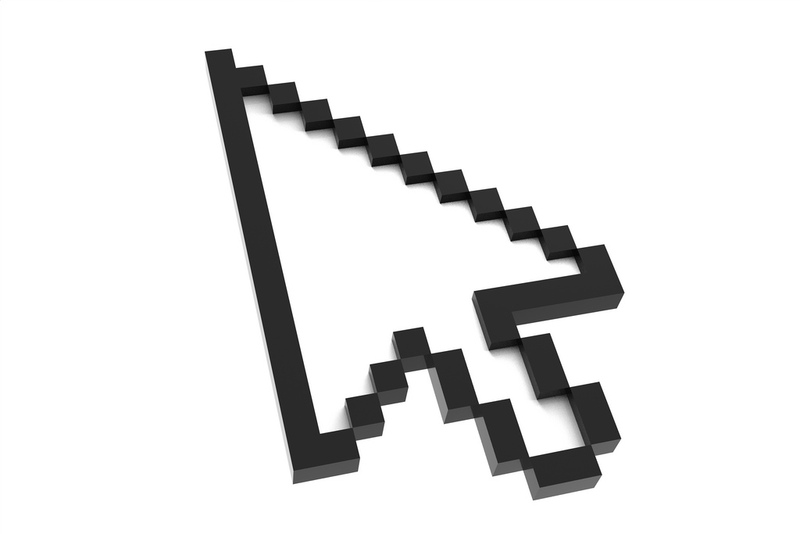 You can measure your CTR by unique clicks or total clicks, which includes multiple clicks by the same recipient. The CTR gives you a real insight into how many recipients were really engaged in your email and actively wanted to find out more information about your business. Ensuring your emails are optimised for all devices and also that information is relevant to each list will increase your click through rates. Your CTR gives you the opportunity to monitor which type of emails work for your recipients and allow you to tailor future content accordingly. This enables you to get the best results from your contacts. The proportion of recipients who have clicked on the call to action in your linked and completed the desired action, such as downloading an eBook or purchasing one of your products. The conversion rate is the most important metric of your email campaign, after all it is the main way to review how successful it has been. Every email is sent out with a goal in mind, you want to re-engage an old contact, you want to encourage your recipient to find our more about your new service or you simply want them to purchase something from your website. The increase or decrease in contacts on your email marketing list. On average, your email lists decay at 25% a year. Although it would be ideal to just focus on your list growing in size, you need to keep an eye on any contacts that may have high bounce rates or low open rates.